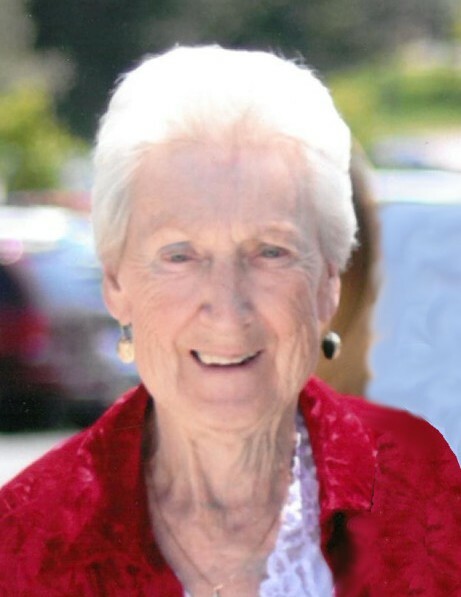 Our Beautiful, Mother, Sister, Niece, Cousin and Friend passed away peacefully at home on March 27, 2019. Carol was born December 1,1936 to Orin Archibald Fry and Alberta Latisha Blair Fry in Salt Lake City, UT. Because of her gift for making deep and lasting friendships she will be missed by many. Carol is survived by Son: Marty Capps, Brothers: Terry Fry, Bob Fry, Jim (Midge) Fry. Son in law: Leoni "George" Silva, Grand Children: Dexter Silva, Brayden Cousins, Chelsea Armani, Mckell Cousins, Colby McGuire. Great Grand Children Peirce and Bentley Armani. she was preceded in death by son James Cousins, daughter Barbara Cowan and grandson Chase Cowan. She enjoyed gardening in her back yard with the many friends and family that came to the summer BBQ's, and travel, with many trips to Europe with her son, Midge Fry and best friend Phyllis Manini. She often remarked that she never thought she would blessed to see so many wonderful places. Her death leaves a void that hurts the hearts of many who are so thankful to have had her in their lives. Funeral services will be held Wednesday, April 3rd, 11:00 a.m. at the Cottonwood Heights Wasatch 6th Ward, 3625 East Dover Hill Drive, Cottonwood Heights, UT 84121 with a viewing the day of the service from 10-10:45 AM. Internment: 12:15 PM at Mountain View Cemetery 3115 east 7800 South, Cottonwood Heights 84121.